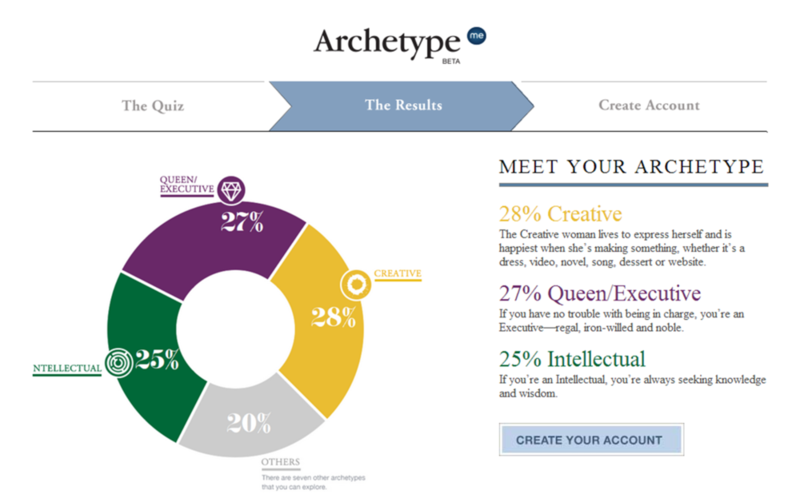 Interesting concept - by determining your type, the website then helps to create a customized website according to your interests. Definitely would not have pegged myself as an intellectual, but perhaps that's just a really big word for kay poh. p.s. An archetype is a pattern of behavior. It explains who you are and how you engage with the world around you. Or so says the website.